Determining the exact cost of a new roof depends on a variety of factors. It’s important to choose a company that will take its time to provide you with the most accurate estimate, after thoroughly examining and measuring your Baltimore-area home. 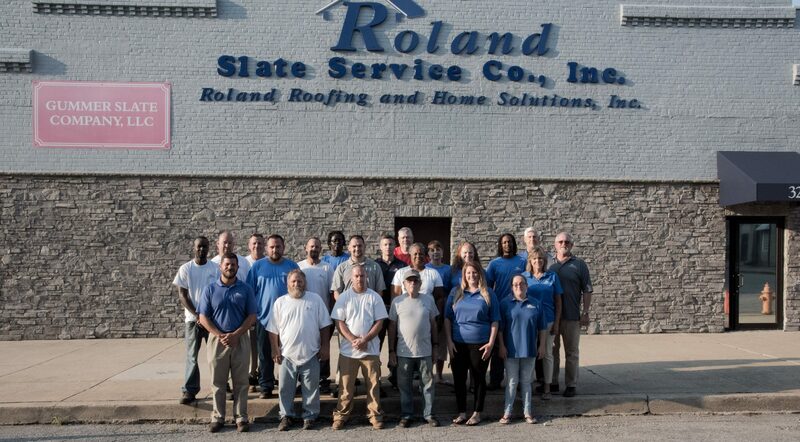 For that, you can turn to Roland Slate Service Company. 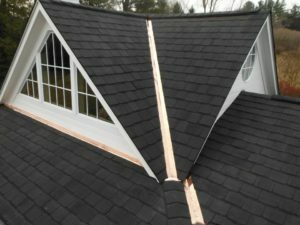 We pride ourselves on our exceptional attention to detail throughout the inspection process, yielding highly accurate pricing figures for our roofing services. If you would like to receive an accurate quote for our services, schedule a free consultation at your Baltimore-area home and one of our expert technicians will thoroughly inspect your home to determine the cost of your new roof.